The following outlines the changes to the 2019 Checklist which will come into effect for all visits conducted after 1 January 2019. Each year the Scheme reviews the Code and Checklist to ensure it remains relevant and appropriate, but also with a view to raising the bar in certain areas and increasing the Scheme’s expectations of those that choose to register. Every site, company and supplier should consider how they approach and apply the revised standards, and it will be at the Monitor’s discretion to judge if a site has reached the new standards. 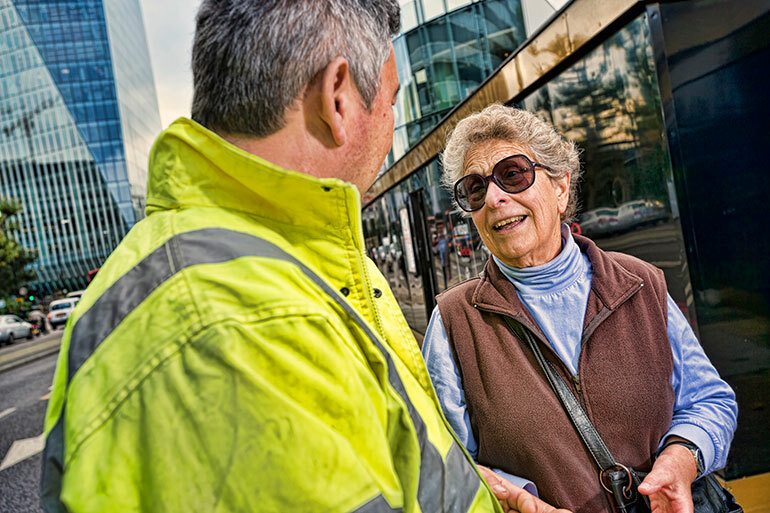 Support can be found for every area of the Scheme’s checklist on the Best Practice Hub. The changes below should be read in conjunction with the new version of the Site Monitors Checklist which can be accessed here, new checklists for both Company and Supplier Registration are now available and can be accessed here. Question 1.1 checklist prompt ‘First impressions’ has changed to ‘initial impressions’ as this is something different to the Scheme’s campaign of the same name. ‘First Impressions campaign’ has been added as a prompt to question 1.10 to encourage sites to review the campaign hosted on the Scheme’s Best Practice Hub, and take appropriate actions with reference to the information available and how the site could address the four modules: exterior signage, career opportunities, selling the project, promoting performance. ‘Traffic Management arrangements’ has been added as a prompt to question 2.2. Question 2.4 now reads ‘Is the site actively promoting the benefits of registration with the Scheme?’ New prompts encourage promotion to clients, consultants and the supply chain. ‘Community notice board’ has been added as a prompt to question 2.5. Question 2.9 has been amended to include reference to the supply chain, while ‘promoting supply chain registration’ has also added as prompt. Question 3.9 no longer mentions the measuring of vibration and air, light and noise pollution as this is a compliance issue under question 3.3. New prompts including campaigns, mobile machinery and idling vehicles have been added to encourage wider thinking around this issue. ‘Plastics and packaging’ has been added as a prompt to question 3.10 to encourage a reduction in the use of single use plastics on site. ‘MIU’ has been added as a prompt to question 4.1 as Minor Injuries Units are often more appropriate. ‘CSCS cards for visitors’ has been removed from question 4.10 as this is soon being phased out. ‘Mental health’ has been added as a prompt to question 5.3 to reflect increased expectations on raising awareness on mental health issues. ‘Separate facilities’ has been added as a prompt to question 5.4 reflecting the increased expectation of consideration and, where appropriate, provision of separate facilities. 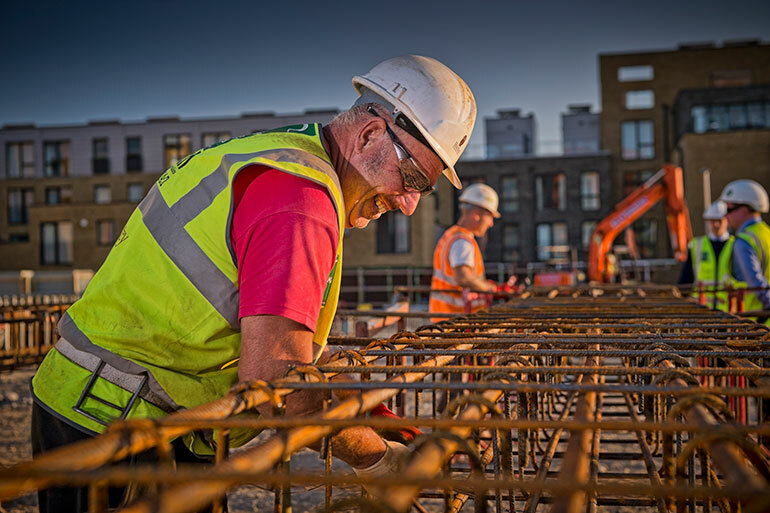 ‘Promoting Construction campaign’ has been added as a new prompt for question 5.10, encouraging sites to take appropriate actions with reference promoting a more positive image of the industry on social media, including using #loveconstruction to tag positive posts. As well as these changes, the Scheme has added 2 new features to the Checklist. 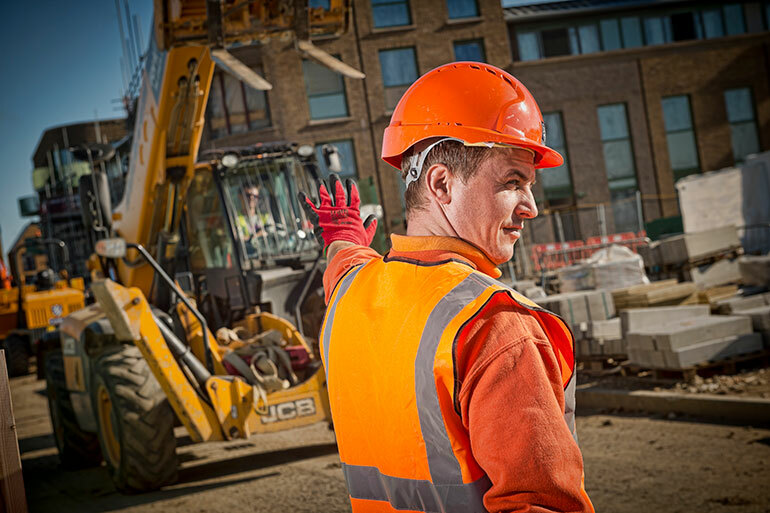 A new ‘constraints’ box has been added to prompt discussion between the site manager and Monitor on any perceived constraints that restrict the site’s ability to address certain areas of the Checklist. Sites should consider any constraints before the visit and highlight these to the Monitor at the start of the meeting. These can then be discussed to establish how the site has tackled the constraints, how alternative solutions have been explored and how these might impact upon the Scheme’s expectations. Constraints might be imposed by the client, landlord, building owner, local authority or other controlling organisation. 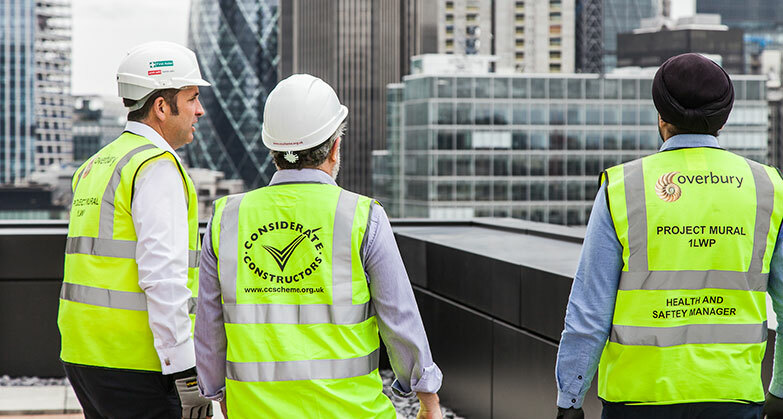 However, please note that the client is considered to be part of the project and would therefore be expected to be a considerate constructor, and support the contractor appropriately in achieving the Scheme’s requirements. The Scheme has also added a new question to the ‘site-specific data’ section, asking ‘How many companies within the supply chain on this project are registered with the Scheme?’ This has been added to capture data for records and perhaps encourage more sites to ask the question of their supply chain. 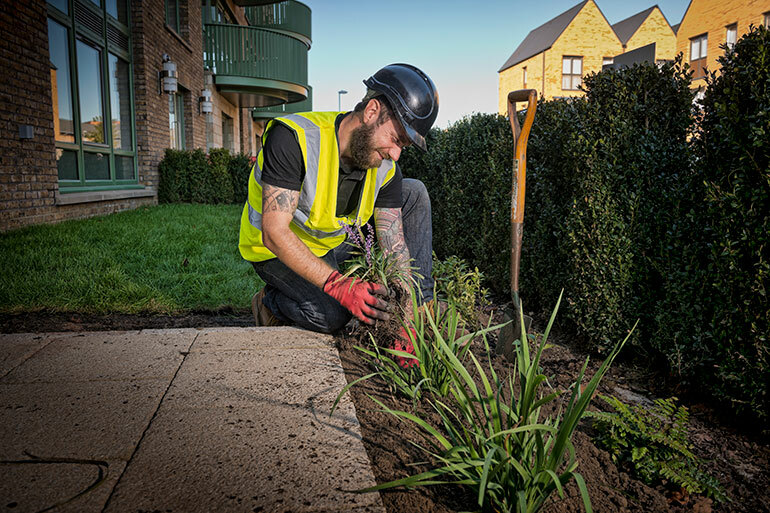 Your registration fee allows the Scheme to continuously push the industry to the next levels of considerate construction through monitoring, events, products and free resources such as the Best Practice Hub and Construction Map. 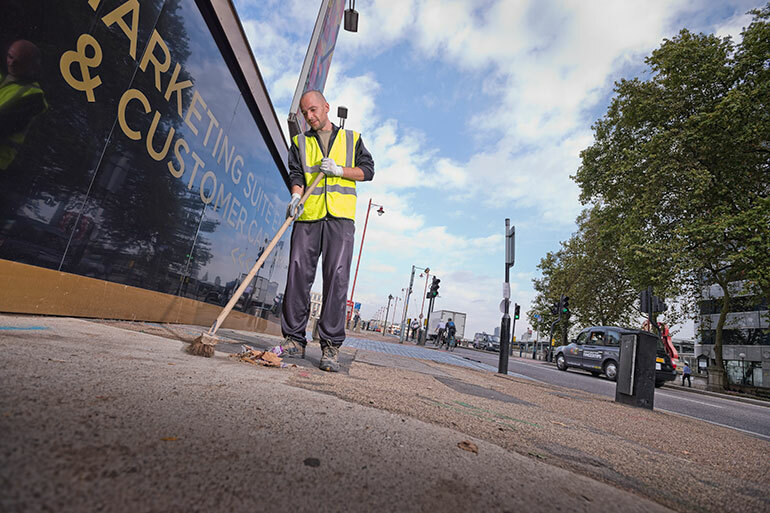 To maintain the high standard of Scheme delivered initiatives and continue our mission to improve the image of the industry, the Scheme will be implementing a small fee increase for 2019. The Scheme has also announced updates on the scoring process for 2019. Please click here to find out more.